It’s business as usual for us at STS. The Chinook Closure for BC has been going on for us on the Fraser River for years, this is nothing new. We have plenty of salmon opportunities available from August through to November as well as Sturgeon so come join us for 2019. 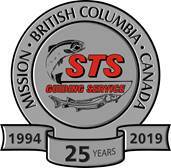 Also our west coast salmon operation has not been effected by the closure so if you are looking for a salmon/halibut trip this summer, give us a call. The past few days we have seen a steady rise on the Fraser River, there are some smaller sticks and debris floating down so you need to use caution. Looking at the local forecast my guess is we are about to see some local flooding in smaller creeks or at least some high water in rivers like the Vedder & Chehalis. The Fraser will continue rising but it is really a wait and see as to how much water we will get. 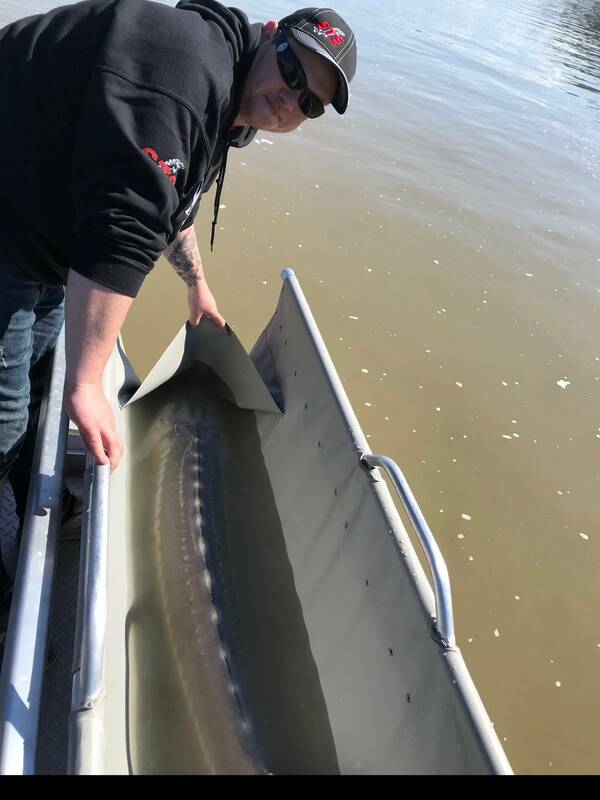 Sturgeon fishing has been good this past week, we are getting fish on all kinds of bait so that is a good sign they are getting ready for the big feed on Eulachon. 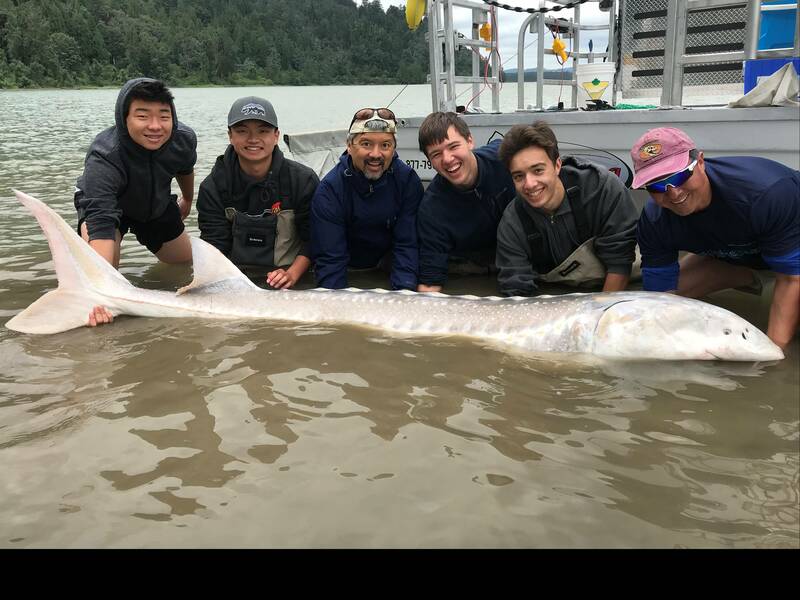 Once we see substantial feed in the river sturgeon will key in on fresh only and fishing will get a bit more challenging. Using baits like eggs and lamprey will often out fish previously frozen store bought. We have been landing some nice 6 and 7 footers so we are seeing some good fish. We would like to welcome our newest member to the guide team Chris Burdekin. 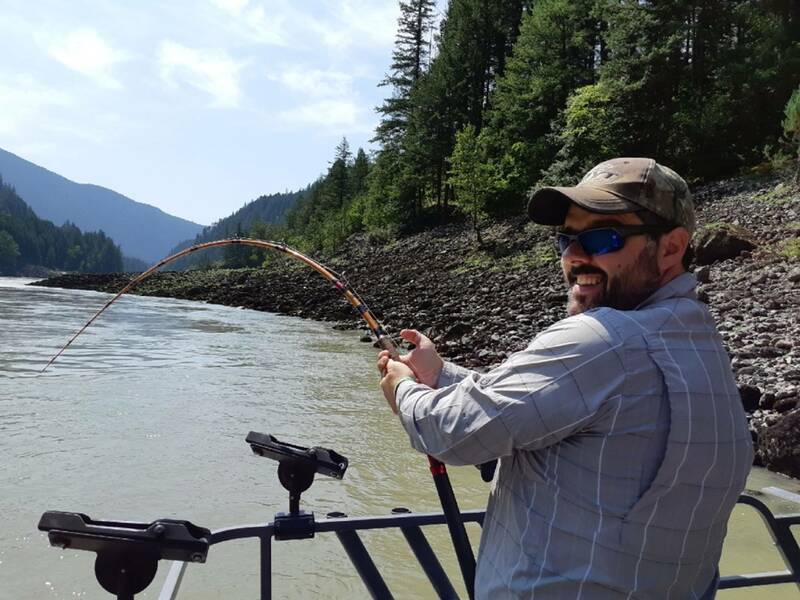 Chris has been fishing the Fraser Valley for many years and enjoys chasing salmon on the fly as well as fishing for white sturgeon. We are looking forward to getting Chris out on the water. 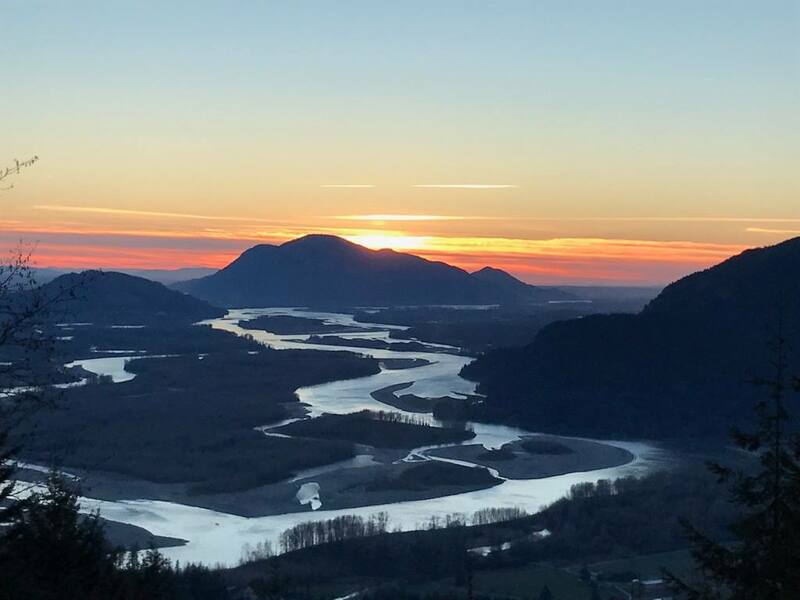 There is still lots of local steelhead fishing going on, the Vedder is still producing some nice fish and now is the time to start fishing the Harrison with a fly. Salmon fry are coming off the gravel beds as we speak so try using patterns like egg & I or epoxy minnow work as well. You can also try targeting the trout and whitefish with small Gibbs spoon. I like using the smaller crocs and Colorado blades. 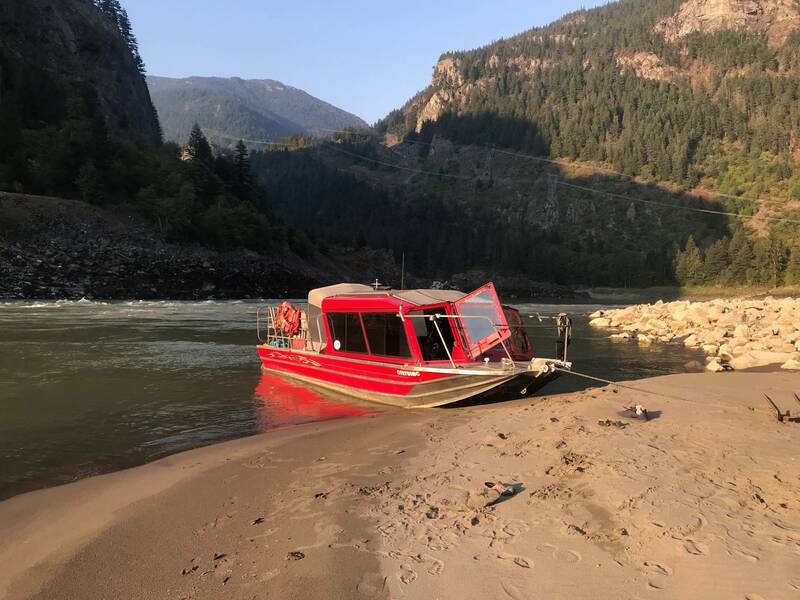 We are out on the water daily right now, we are fishing the Fraser for sturgeon, Harrison for trout and sturgeon and also offering Lillooet river trips. 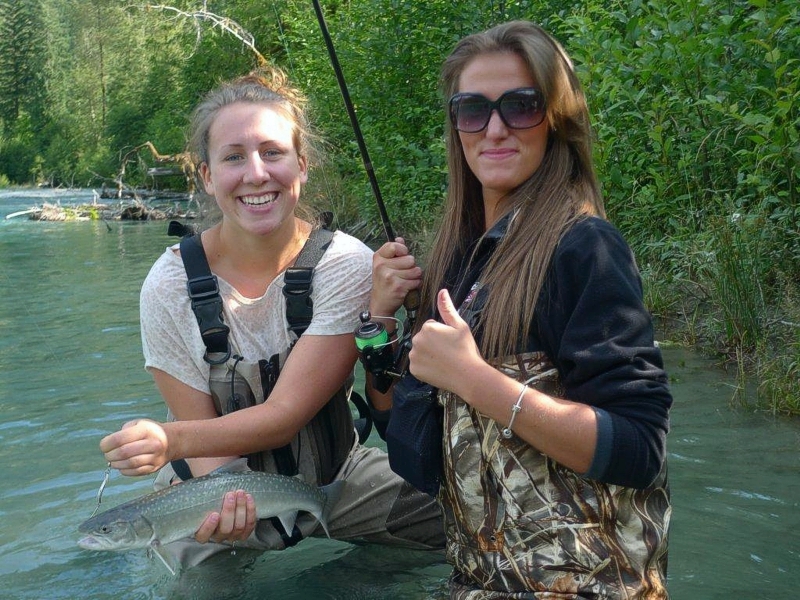 We would love to show you one of these great fisheries. We have been out on the water all week with some great success, we also completed our Jet Boat Seminar with 2 days on the water instruction. 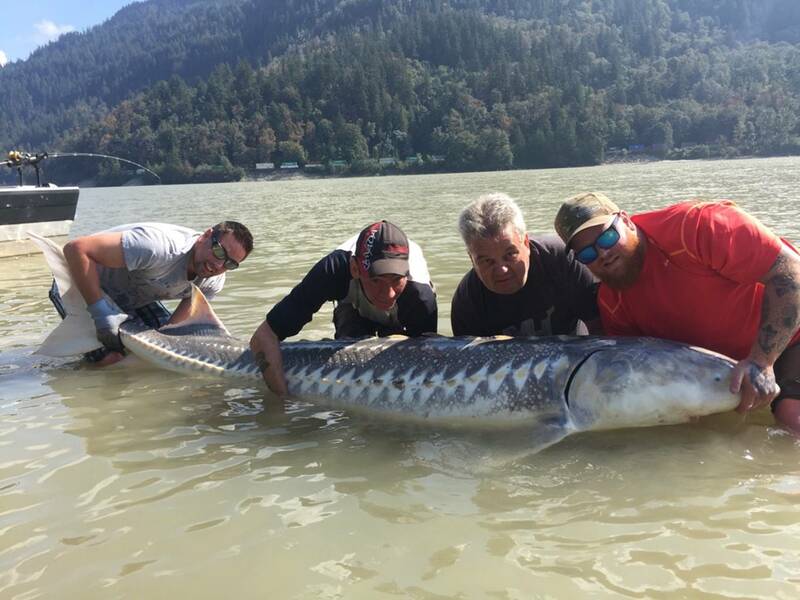 Our Sturgeon Seminar is coming up in a week or so and we still have a couple seats if your interested. 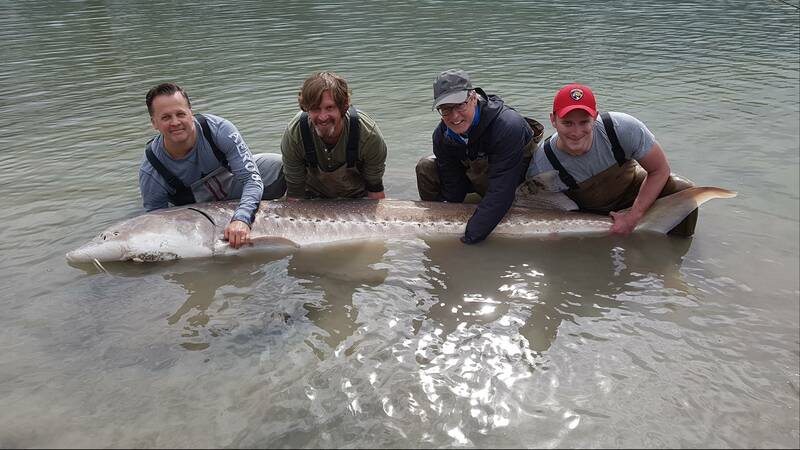 Sturgeon fishing has really picked up this week with good numbers of fish throughout the river system. 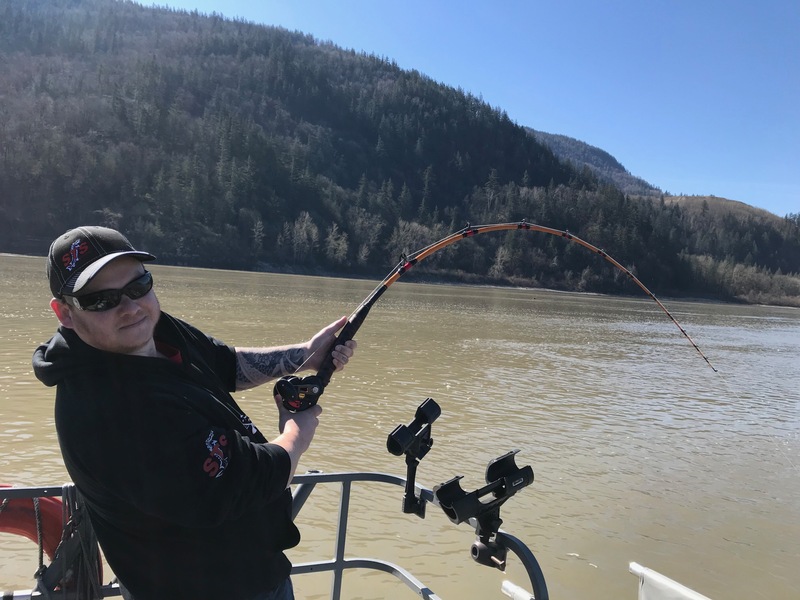 Mission and Chilliwack areas are both fishing well, best baits have been salmon eggs and lamprey eel but the Eulachon will be the hot bait over the next couple weeks. 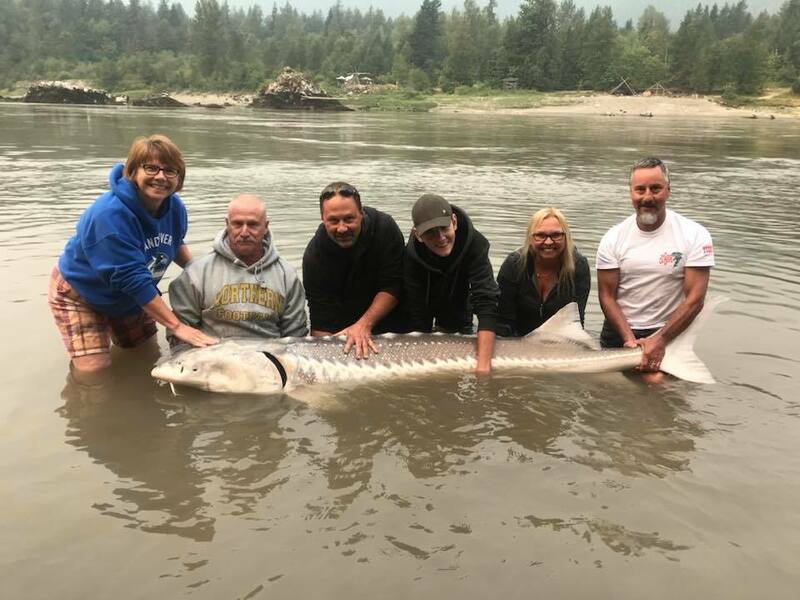 Peak sturgeon fishing is about to begin with our Spring fishery, if your looking for some great action for all sizes of sturgeon, give us a call we would love to introduce you to this amazing fishery. 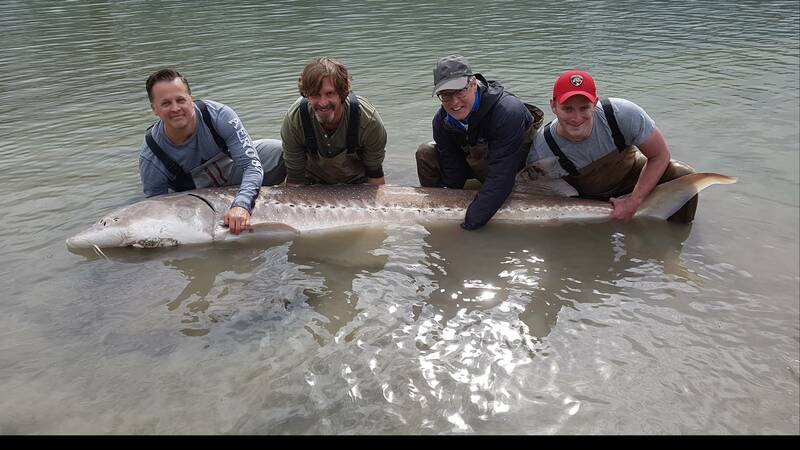 All of our guides are enrolled in the mark recapture study of sturgeon so on your trip you will also be learning and participating in the ongoing sturgeon study. The gang from Jarz Performance, if you’re a Harley rider, this is the only shop to take you bike for repairs and dyno tunning. Come join us this season, hope to9 see you out there. Were on the hunt looking for a few select individuals that will fit in with our team of professional fishing guides. If you think you have what it takes, send us an e-mail at sts. Tradeshow weekend coming up, March 1,2,3 at Tradex center in Abbotsford, STS will have a booth so please drop by and say hello to the team. We will have some show specials available but you will need to drop by the booth and see us to book your next fishing advventure. 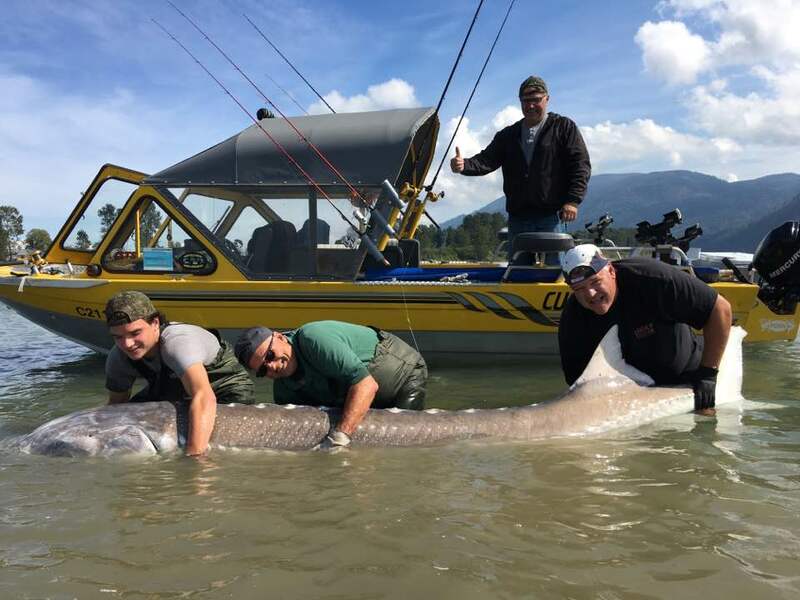 We still have some seats available for our April 6 & 7 sturgeon seminars with STS Guide Doug Elias, and we have 8 seats available for our March 24th jet boat seminar, please call , email or drop by the show to book. 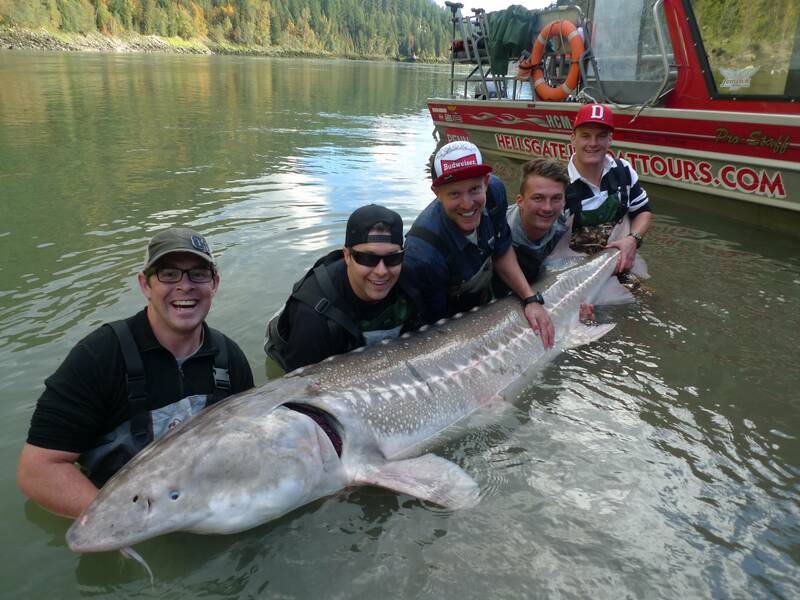 April 20th is our 25th anniversary sturgeon derby, full boat is only $800, we still have a couple boats available. Fishing update- we are getting very busy for our spring sturgeon fishery which is always a great fishery to take part in. Lots of action and some big fish out there to be caught. It’s a great time to get out so please call us nd book your next adventure with us. Steelhead season is going strong on local rivers like the Vedder, lots of fish being weighed in at local tackle stores which is a great indication on numbers of fish. There has been some big fish weighed in this season, some in the 15 and even 16lb range. Best fishing is coming up with March & April being the best two months. We do offer walk and wade instructional trips so if your lookin g to im[rove some skills, let us send you out with one of our guides, 6 hours on the water for onlly $375.